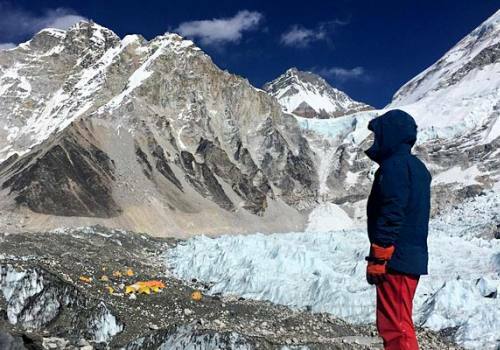 Everest Base Camp Trekking 14 Days Itinerary is a dream come true for those who have a vision of scaling the highest mountain in the world. Are you the one who desires to live this dream? If yes, joining the Everest Base Camp Trek 14 Days will provide you with the taste of high mountains and incredible views. 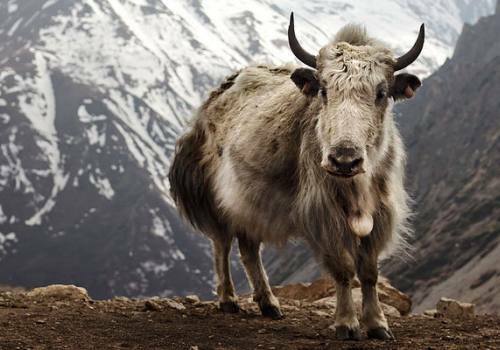 You can simply pack your bags, book, and trek and walk towards it with a camera in hand. Everest Base Camp Trek offers you a route enclosed with forests of rhododendron, pine and oak, adjacent mountain ranges like Mt. Everest, Nuptse, Lhotse, Ama Dablam, etc., flora and fauna with unique wild but beautiful nature, and finally the settlement with cooperative and admiring locales. 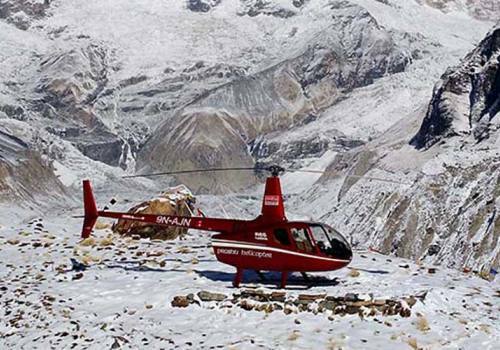 Everest Base Camp Trekking 14 Days is an extended form of Everest Base Camp Trek 12 Days. 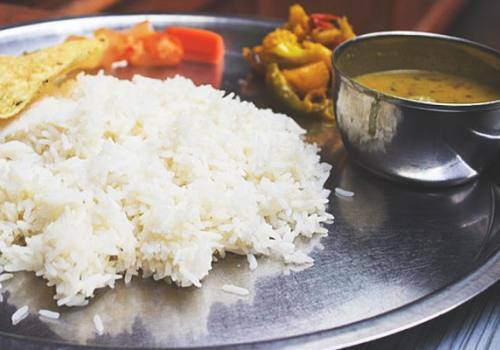 It includes extra days of arrival and departure, accompanied by love and gratitude of Nepalese caretakers aka staffs of the company. This route of the trek is the most popular one as almost 98% of visitors routine this route. The trek follows the track from Kathmandu to Lukla, then to Phakding, Namche Bazaar, Phortse, Dingboche, Lobuche, Gorakshep, Everest Base Camp, Gorakshep, Pheriche, Namche Bazaar, Lukla, and finally to Kathmandu. Everest Region trekking became popular after the legendary trail to the peak in 1953 by Sir Edmund Hillary and Tenzin Norgay Sherpa. 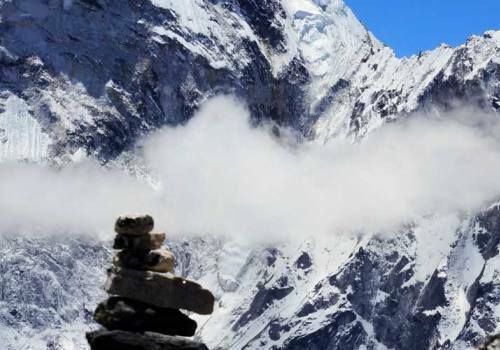 After that, the trekking made its pace to the list of top trekking including the base camp and Kala Patthar trek. 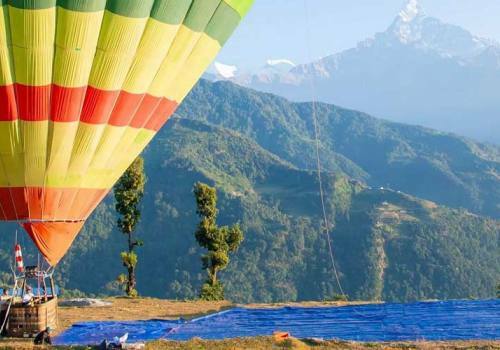 Exploring around UNESCO World Heritage Site, Sagarmatha National Park observing the natural splendor and wilderness is also a huge experience and inspiration. These are the major attractions of this 14 days trek. In the journey, you can see various mountain peaks and ranges like Mt. Everest (8848m, the highest peak of the world), Mt. Lhotse (8516m), Nuptse (7861m), Ama Dablam (6812m), and many more. The smiling mountain with their sparkling shine attracts thousands of tourists yearly. Monasteries are the ancient stone-carved creations that have its own norms and values. The symbols and designs carry their own values and importance. During Everest Base Camp Trekking, we can observe many monasteries. 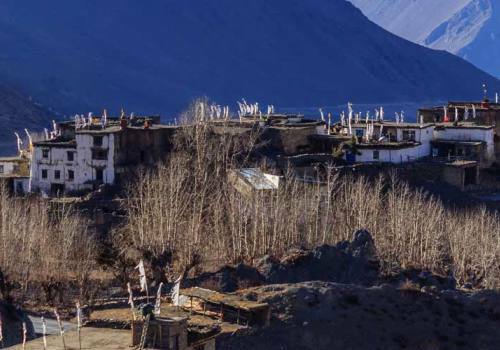 Some of them are Tengboche Monastery, Rongbuk Monastery, Namche Monastery, Thamo Monastery, Thame Monastery, Kerok Monastery, Khunde Tsamkang, Khumjung Monastery, Phortse Monastery, Pangboche Monastery, Debuche Nunnery Monastery, Tengboche Monastery, Nakarjung Monastery, and some more. All these monasteries were built by ancient monks and Buddhism followers for whom the value of these are much more. 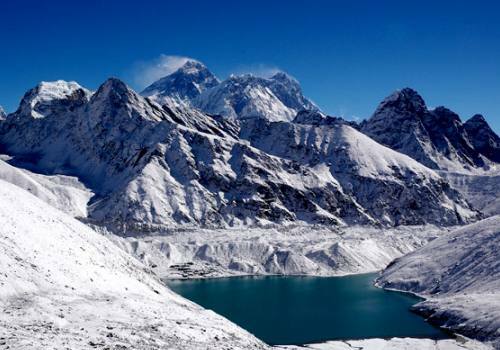 Khumbu region is the most beautiful region of Mount Everest Region where the Town Namche Bazaar and the villages of Thame, Khumjung, Pangboche, Pheriche, and Kunde reside. Khumbu elevation is the highest one that exists on Earth with an elevation ranging from 3,300m (11,000ft) to 8,848m (29,029ft). 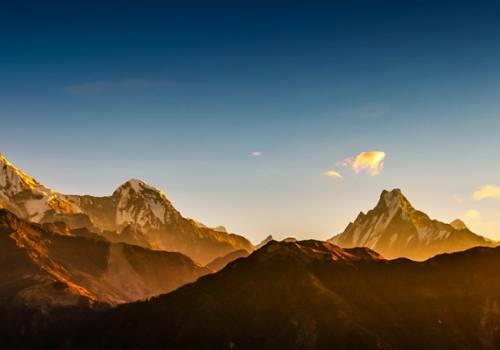 Sagarmatha National Park, Sagarmatha National Park Buffer Zone, Tengboche Monastery and the settlement of Sherpa people are also attracting factors of this region. As we all know, our trip starts from Kathmandu, the capital city of Nepal. We move from Kathmandu to Lukla in a flight of 45 minutes. On the way to Lukla, we can observe various mountain ranges, hills covered with green forests, few or more settlements of ancient people along with some migrants, continuous flow of waterfalls, and many more. This 45 minutes of flight will take you to an experience of unbound nature and artistic creation of humans. Personal expenses like phone calls, extra porters, Bar bills, laundry, hot shower, boiled water, any kind of drinks, shopping, etc. The more you become carefree, the more you enjoy the trek. So, leave all your worries and traumas in the home and Visit Nepal with one and only aim of the hikes, tours, and treks. 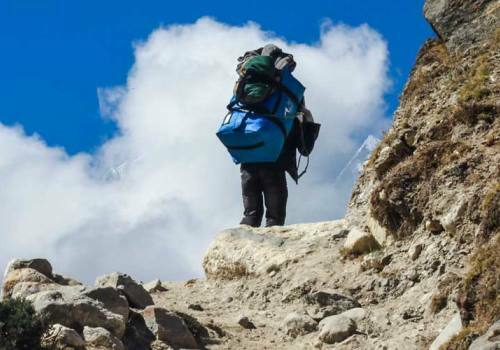 The most operative way of rectifying your stress and making your visit to Nepal beautiful, Everest Base Camp 14 Days trek is the best choice that you can make. It will give a great opportunity to live in the region of the World’s highest peak and in the capital city of the country. Getting confused about guides, costs, and departure dates? Don’t worry. Nepal Trek Adventure has the solution for all. To know about departure dates, you can simply click on Departure Dates button and you can know about all the scheduled flights easily. The cost details are also mentioned in our respective package along with all the costs that it includes and excludes. For guides and porters, you will have two options. Either you can book guides and porters from Kathmandu or directly book from Lukla. But, when you book them from Lukla, it will be costlier in comparison to booking from Kathmandu. So, our friendly suggestion goes in the support of booking guides and porters from Kathmandu. We also organize well-experienced and licensed guides and porters. For communication, you can simply drop us your inquiry mail or call us at our number. We are also available on Viber, Whatsapp, WeChat, Facebook, Instagram, and other social media handles.